This test is recommended to evaluate whether or not you may be going through menopause. 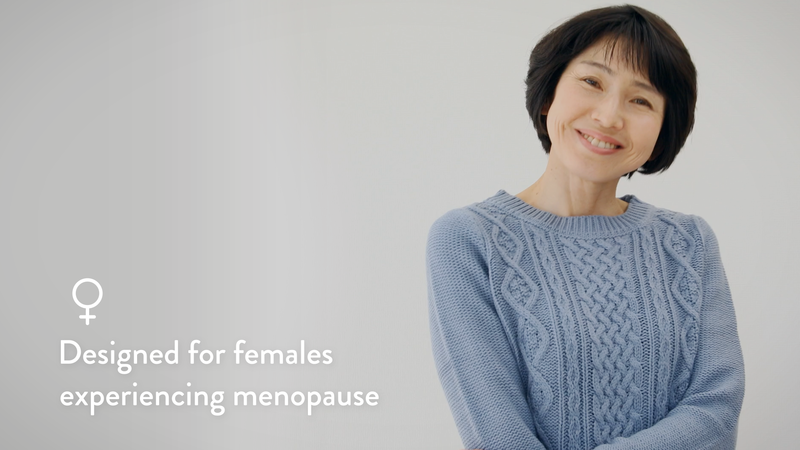 Women in their late 30s or early 40s may be entering perimenopause, and the average woman enters natural menopause between 45 and 55 years old. Additional tests not included in this panel may be helpful to your doctor to evaluate whether you are going through menopause, including FSH (Follicle Stimulating Hormone) and TSH (Thyroid Stimulating Hormone). This saliva test cannot measure TSH and FSH. Please see your doctor for additional recommendations to evaluate your health. Menopause is a normal transition that occurs when a woman's eggs are depleted and she stops ovulating. The hallmark of menopause is 12 months with no ovulation and no menstrual cycle. However, symptoms of menopause can begin before menstruation stops and can continue for months or years after the final menstrual cycle. The average age for natural menopause to occur is 51. Menopause can occur for other reasons, such as surgery that removes the ovaries (a total hysterectomy), ovarian insufficiency, and some health conditions. The hormone estradiol is primarily made in the ovaries, although it is made in smaller amounts in the adrenal glands and in fat cells. Women make three types of estrogen: estradiol, estrone, and estriol. Because estradiol is the most powerful and active form, it is often the only one measured in an estrogen test. Estradiol levels naturally decline when a woman enters menopause but can be measured in the premenopausal range if a woman is using hormone replacement therapy (HRT) with natural or synthetic estrogen. Progesterone is the hormone that is made in response to an egg being released from an ovary (ovulation). When a woman enters menopause and stops ovulating, her ovaries stop making progesterone, thus eliminating the major source of progesterone in the body. Women continue to make some progesterone in their adrenal glands and their nervous system, and although the levels are much lower than produced before menopause, this progesterone continues to be important for good health. In women, testosterone is made in the ovaries and in the adrenal glands. Like other hormones made in the ovaries, testosterone levels usually decline with menopause as the ovaries stop their primary function, although the health functions of testosterone continue to be important for life. Estrogen replacement therapy can also lower testosterone levels. DHEA is one of the two major hormones made in the adrenal glands (the other is cortisol). DHEA is a precursor to both testosterone and estrogen and is an age-dependent hormone. 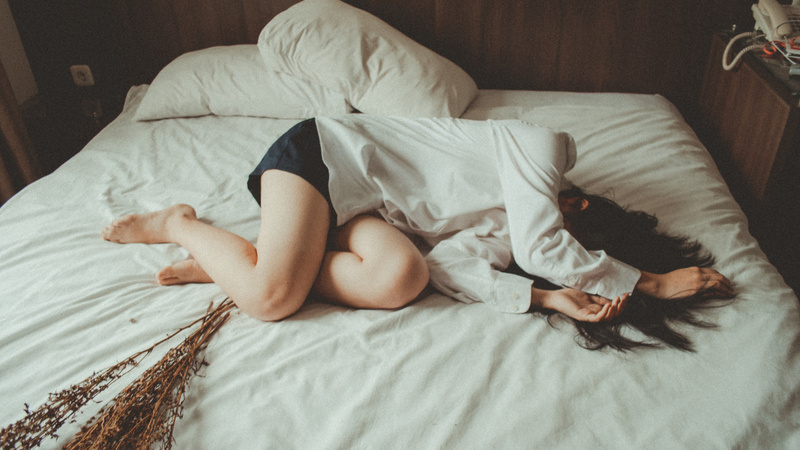 In women, DHEA levels tend to peak during late adolescence and begin declining naturally around age 30 and can be roughly 20 percent of peak levels at age 70. Production of DHEA in the adrenal glands is in direct competition with the production of cortisol, because both DHEA and cortisol require the same hormone precursor, pregnenolone. Cortisol is the other major hormone made in the adrenal glands. It is often called "the stress hormone" because your body releases more cortisol when you experience stress, are ill, or have low blood sugar. 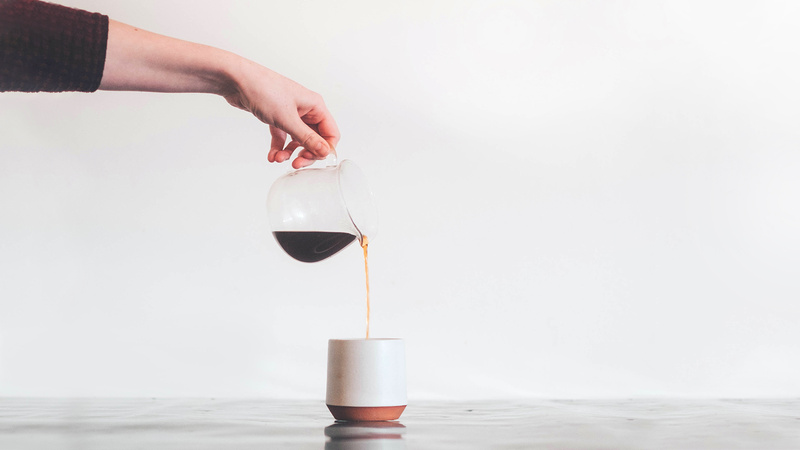 Cortisol levels fluctuate naturally during the day &dash; with the highest level in the morning to help you wake up &dash; as they regulate energy and appetite and modulate your normal response to physical and emotional stress during the day. When normal cortisol levels are altered, a wide variety of health effects can be experienced, including changes in mood, energy, weight, and immune function. It is not uncommon for a woman to experience changes in her cortisol levels during menopause as the functions of her ovaries decline and her body becomes more dependent on the adrenal glands as a source of hormones.